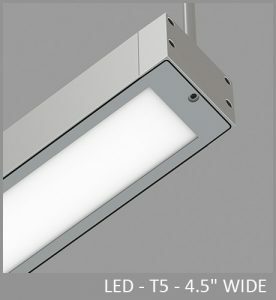 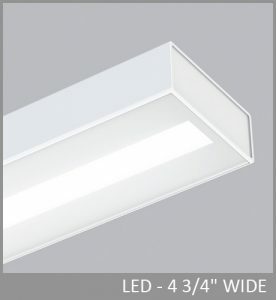 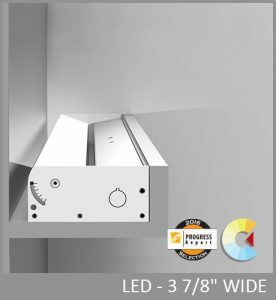 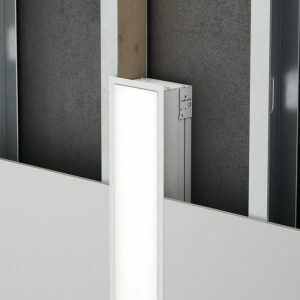 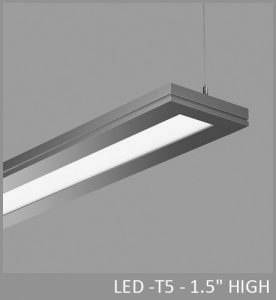 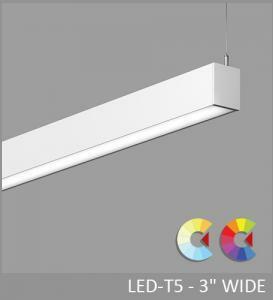 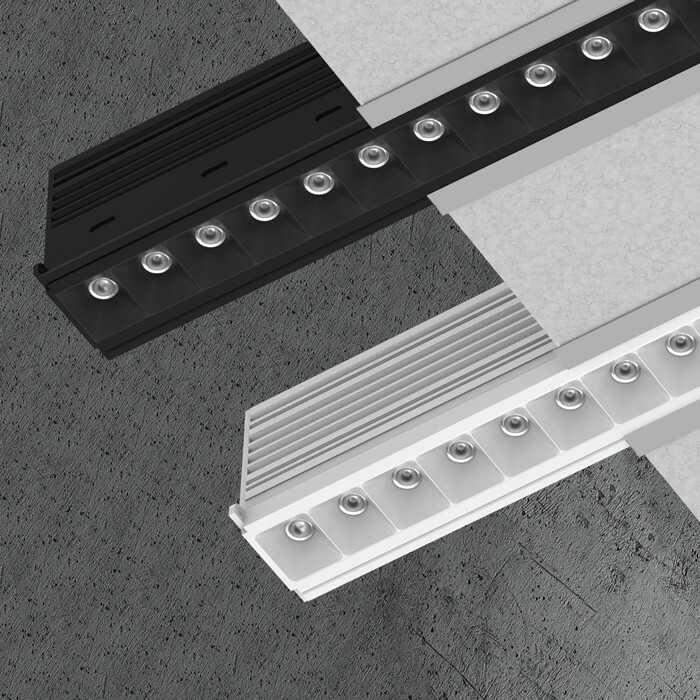 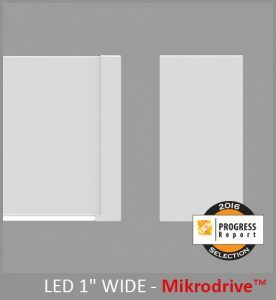 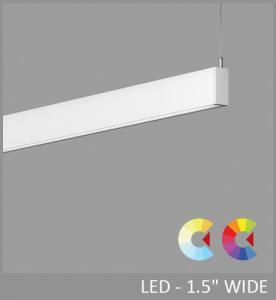 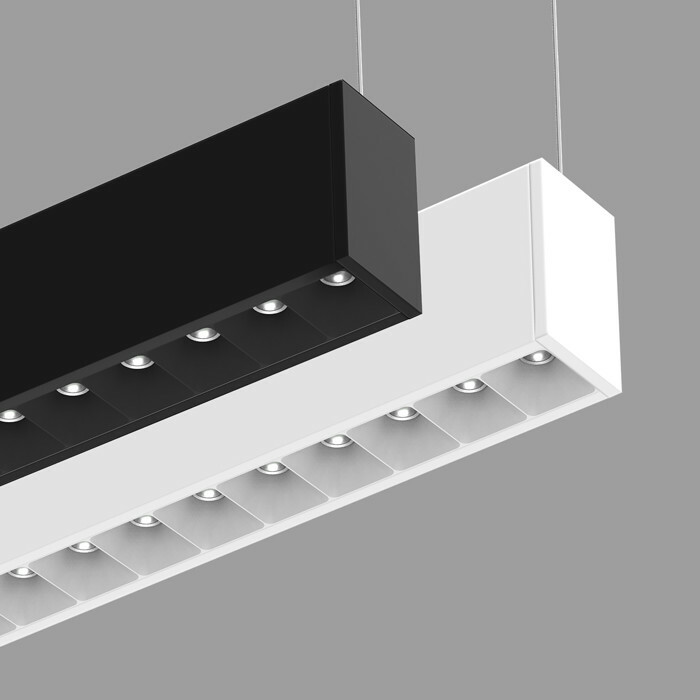 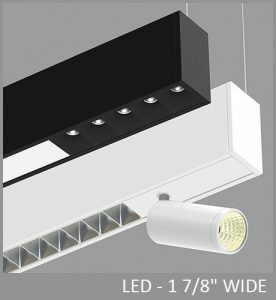 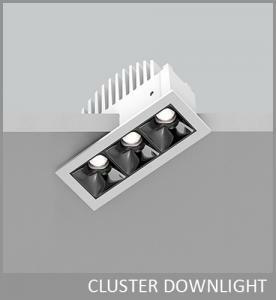 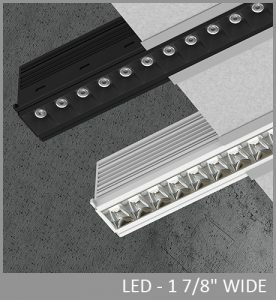 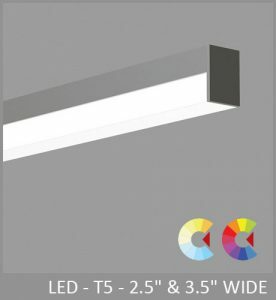 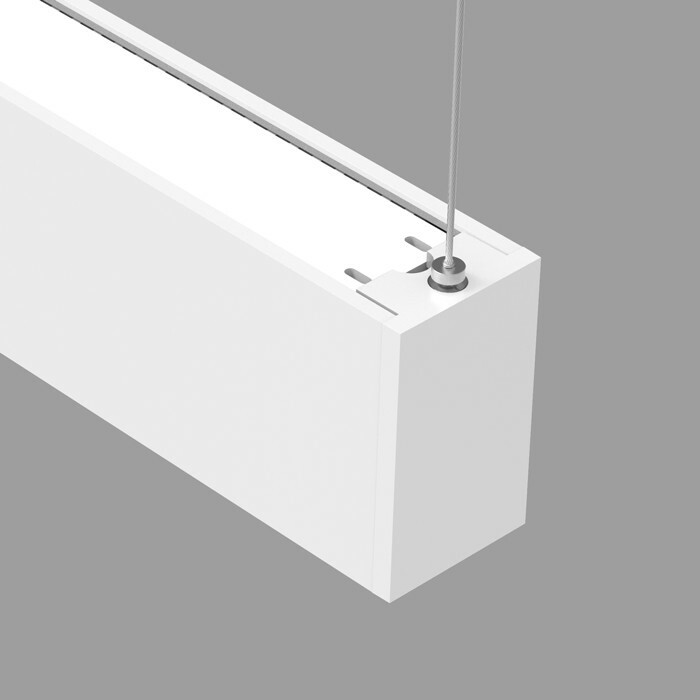 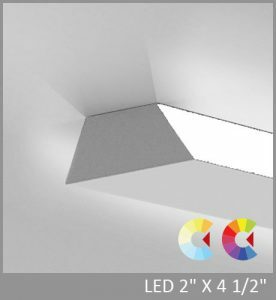 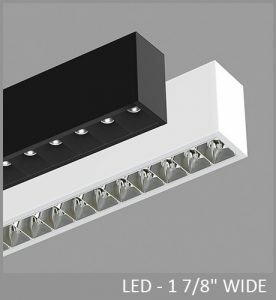 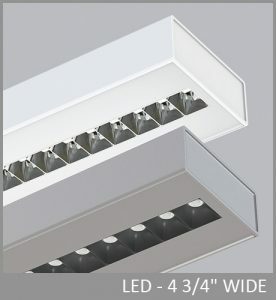 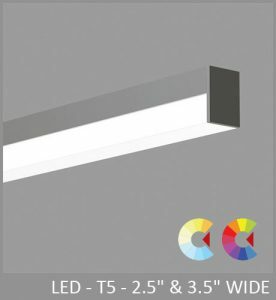 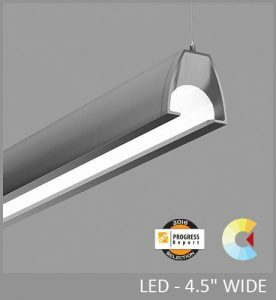 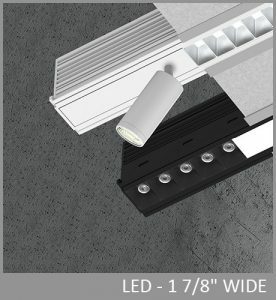 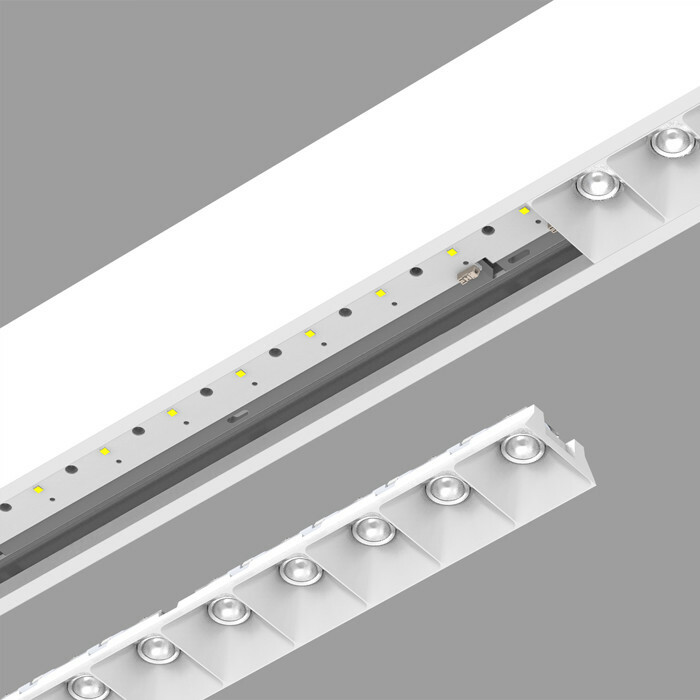 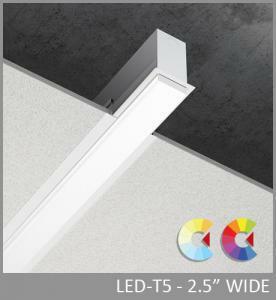 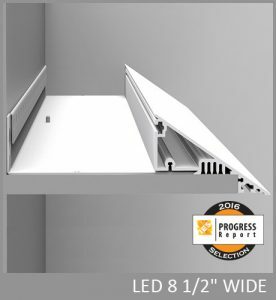 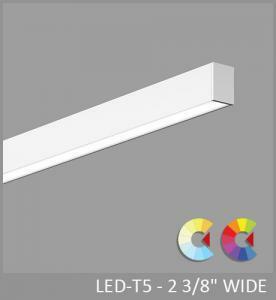 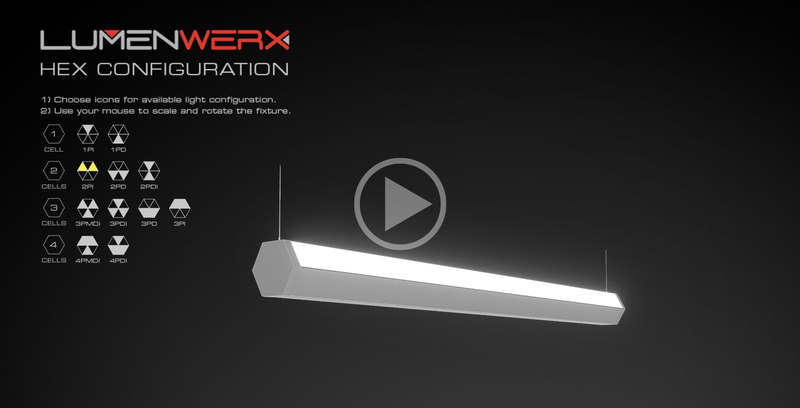 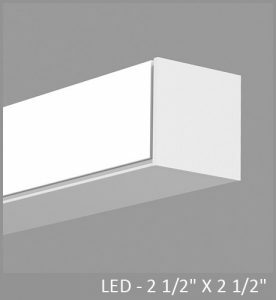 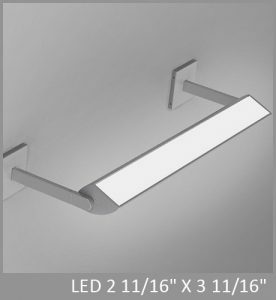 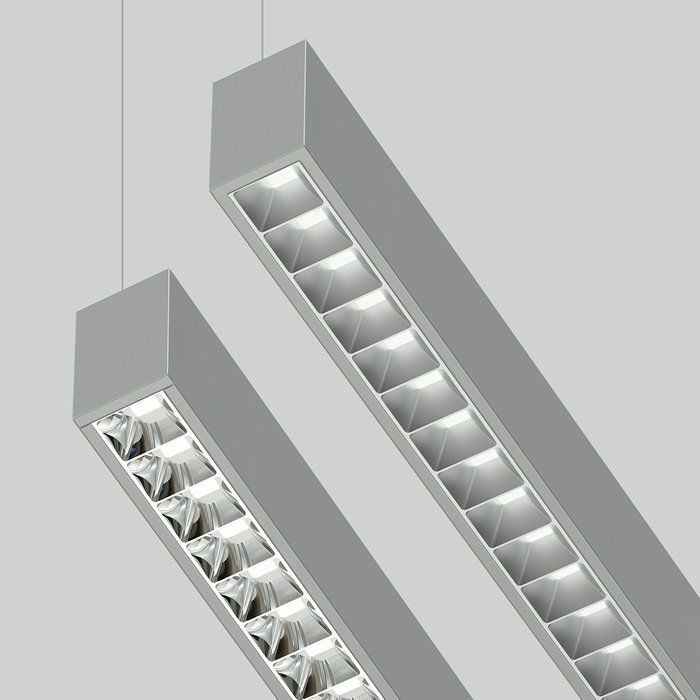 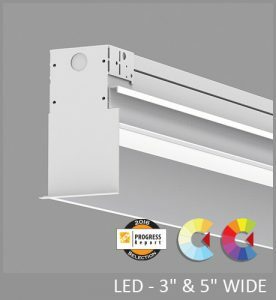 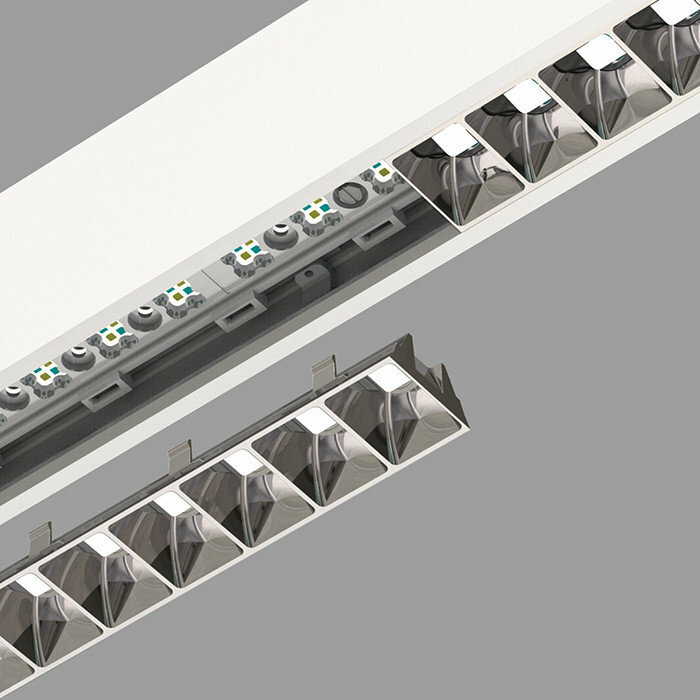 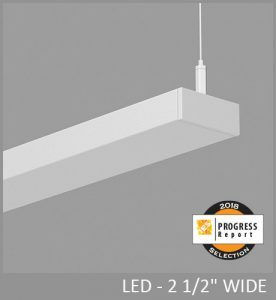 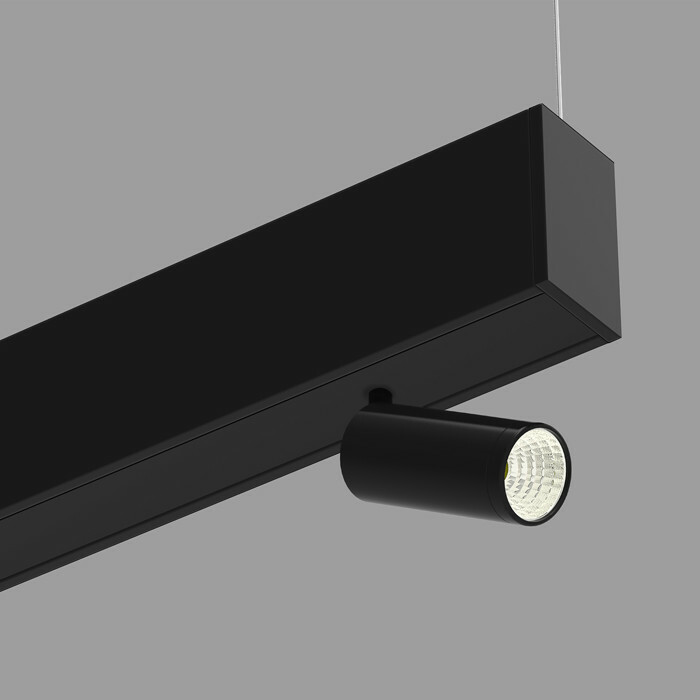 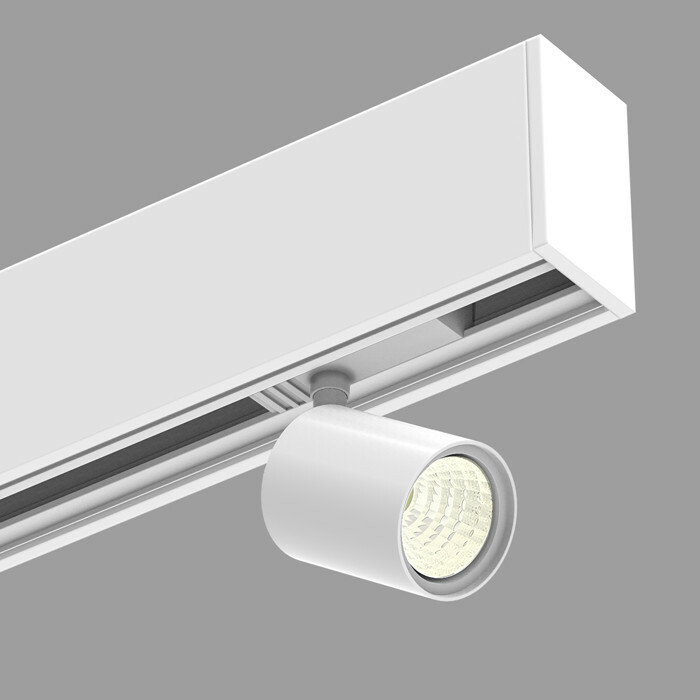 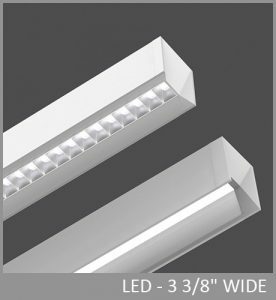 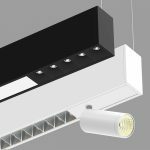 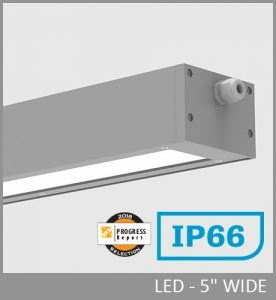 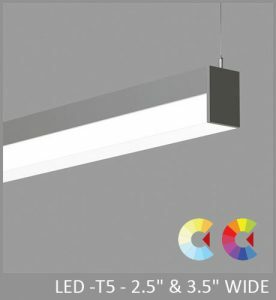 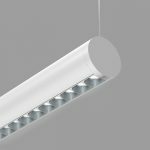 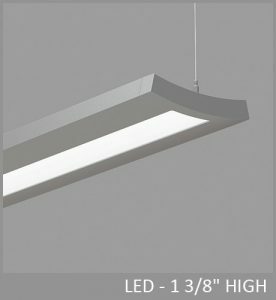 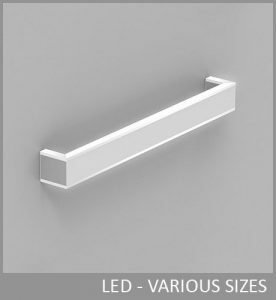 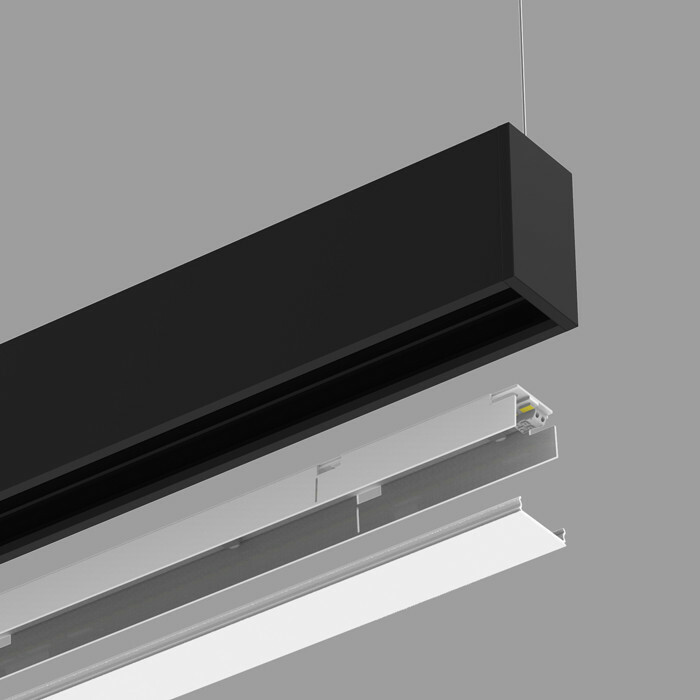 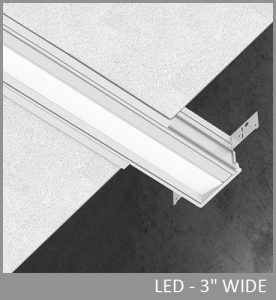 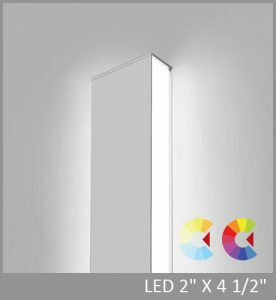 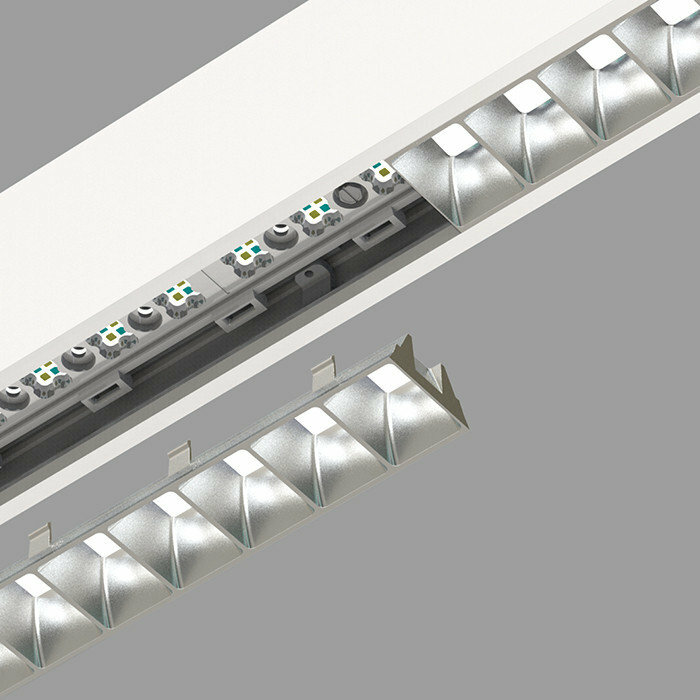 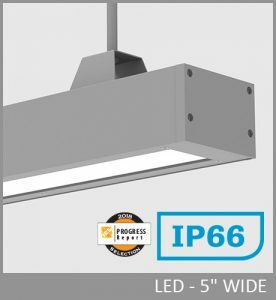 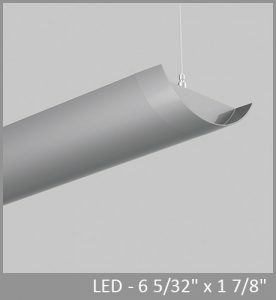 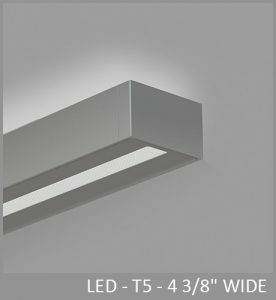 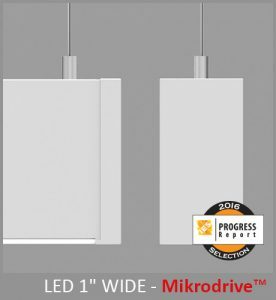 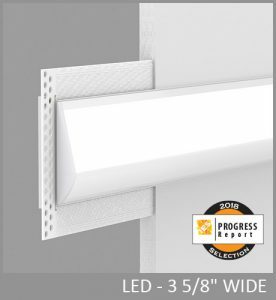 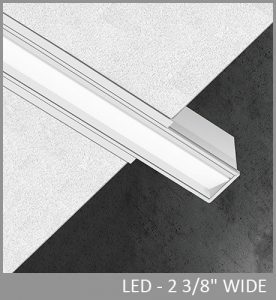 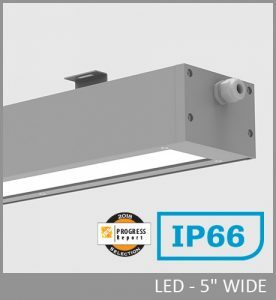 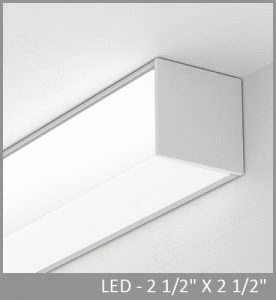 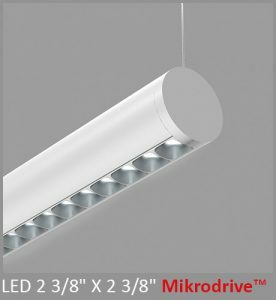 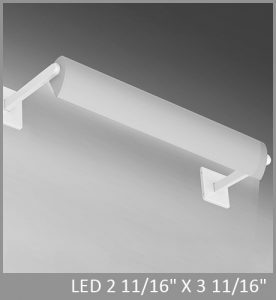 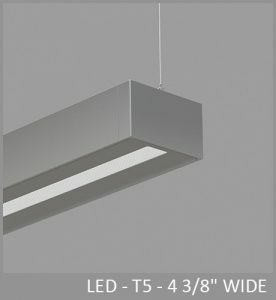 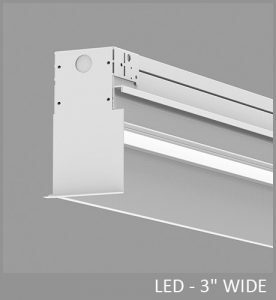 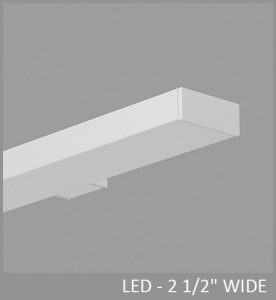 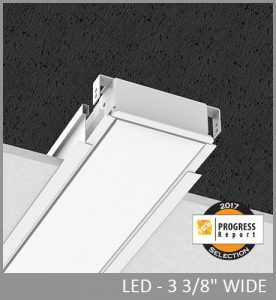 Squero brings new style and flexibility to linear lighting systems. 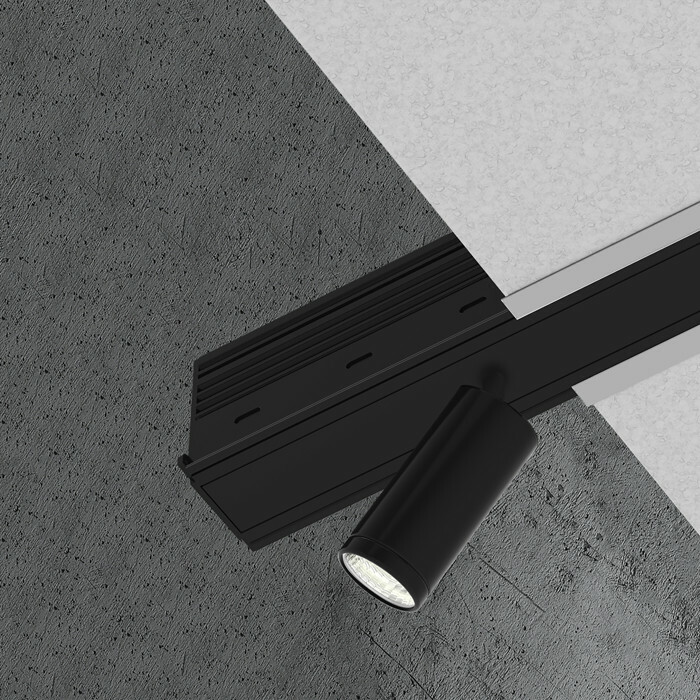 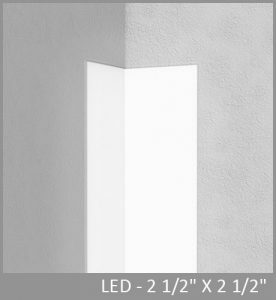 Less than 2" wide, Squero offers four distinctive optics: parabolic louver, miniature reflector, and diffuser as well as a widespread indirect optic. 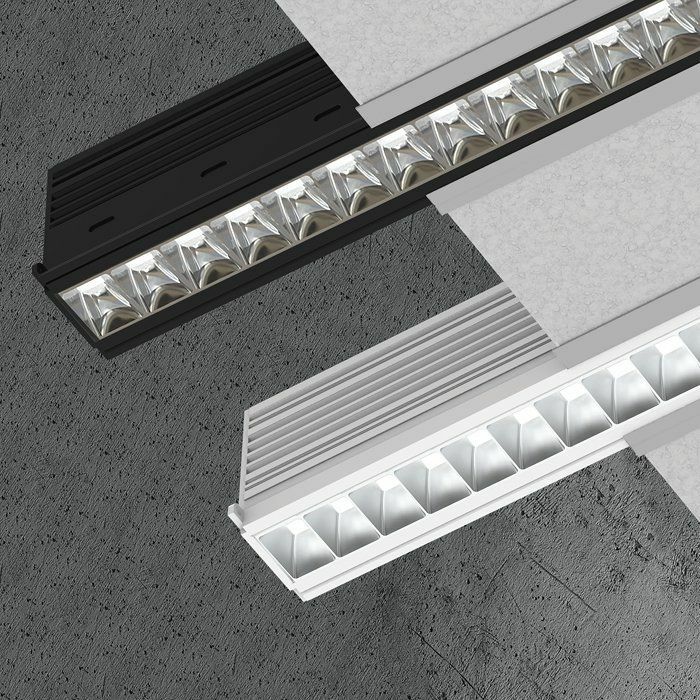 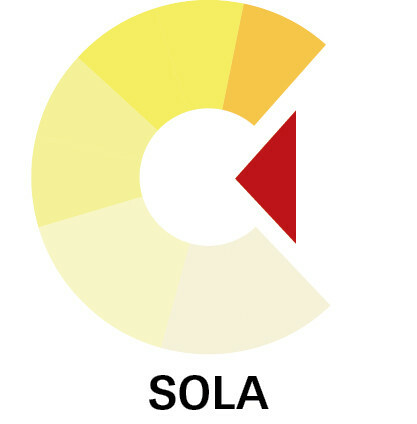 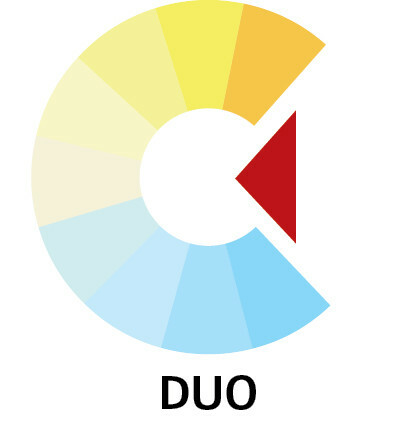 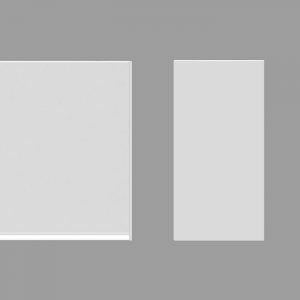 Each Squero optic provides a different visual texture, as well as photometric performance. 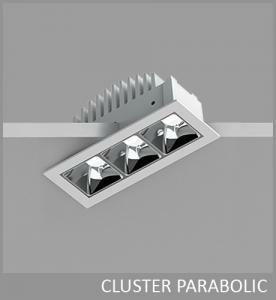 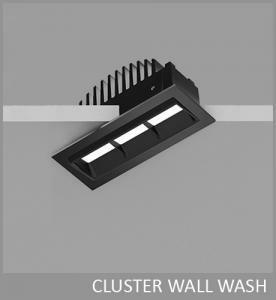 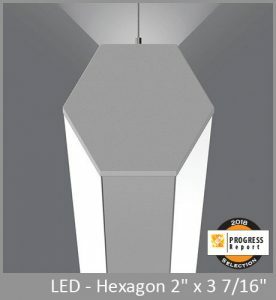 The new parabolic louver is also available with ChromaWerx tunable white capability. 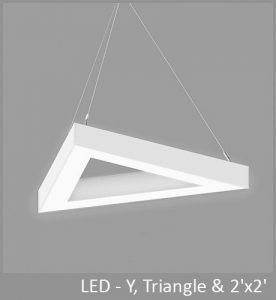 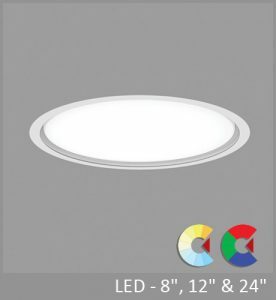 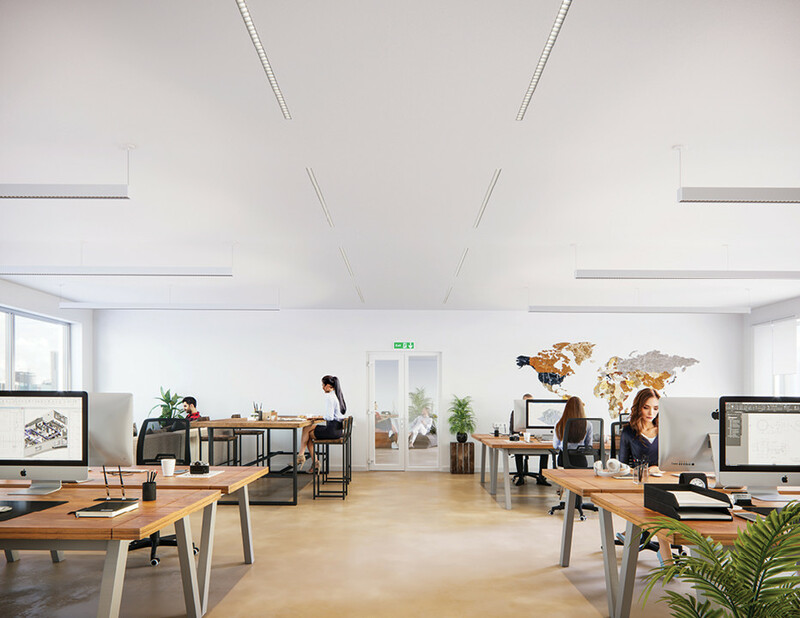 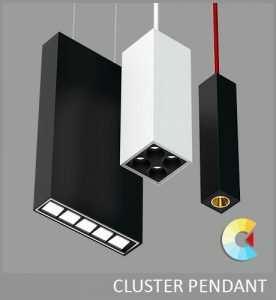 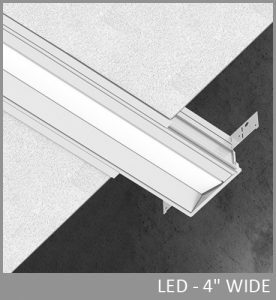 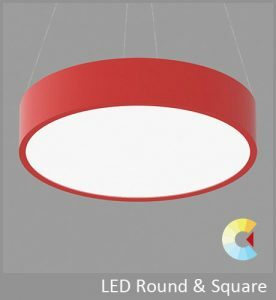 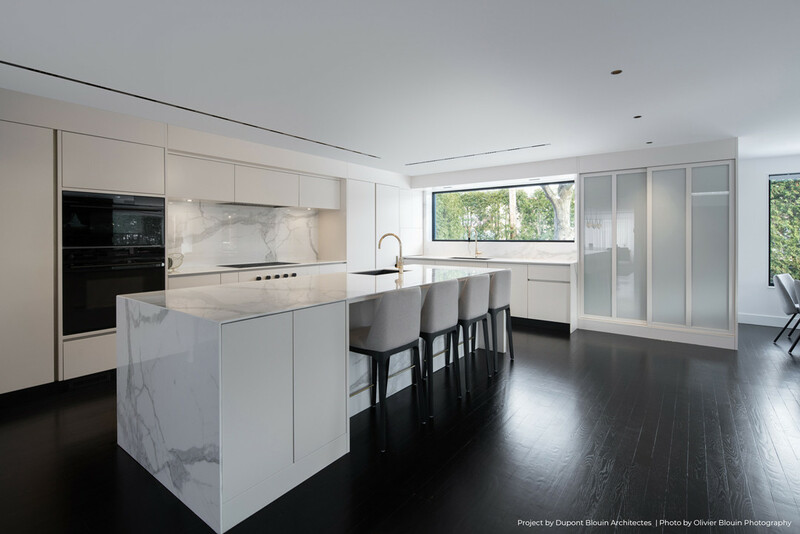 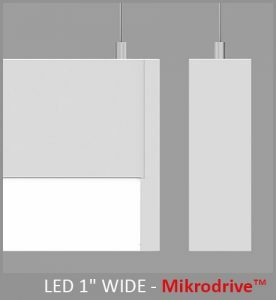 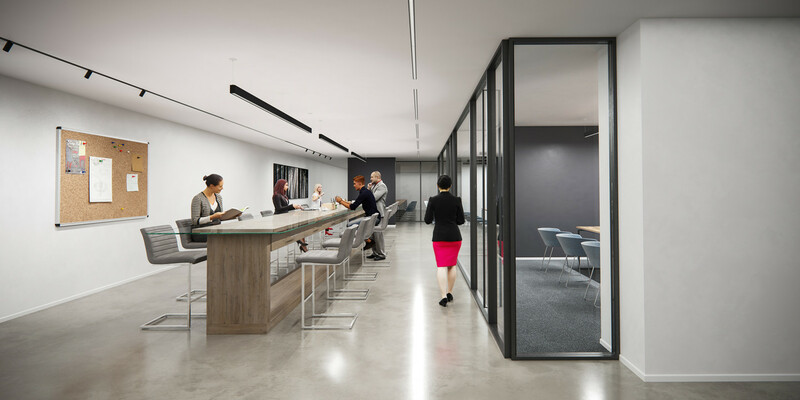 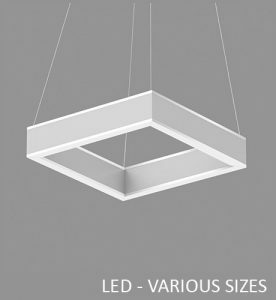 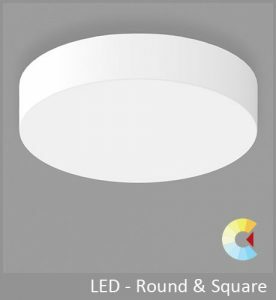 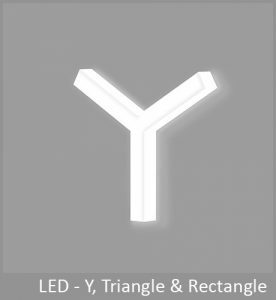 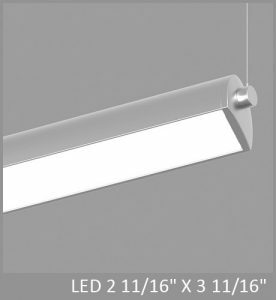 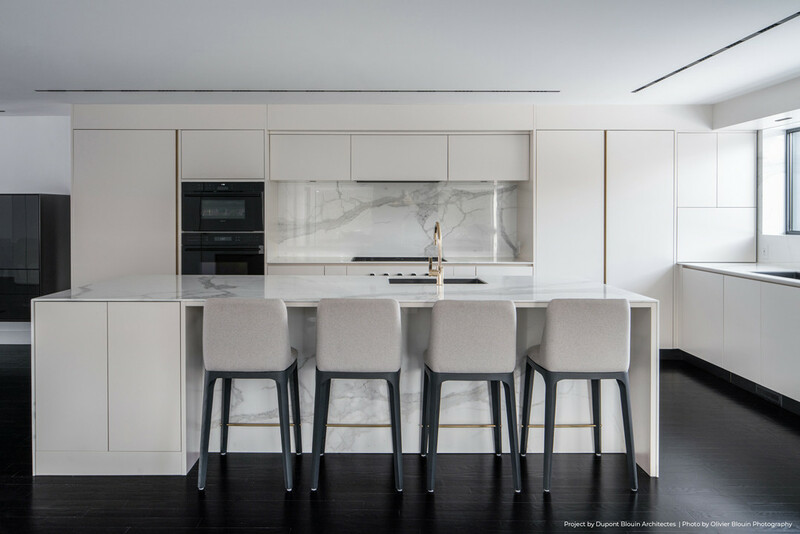 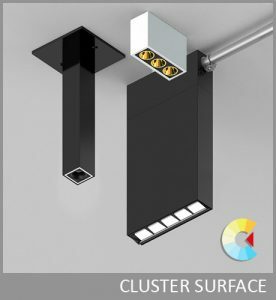 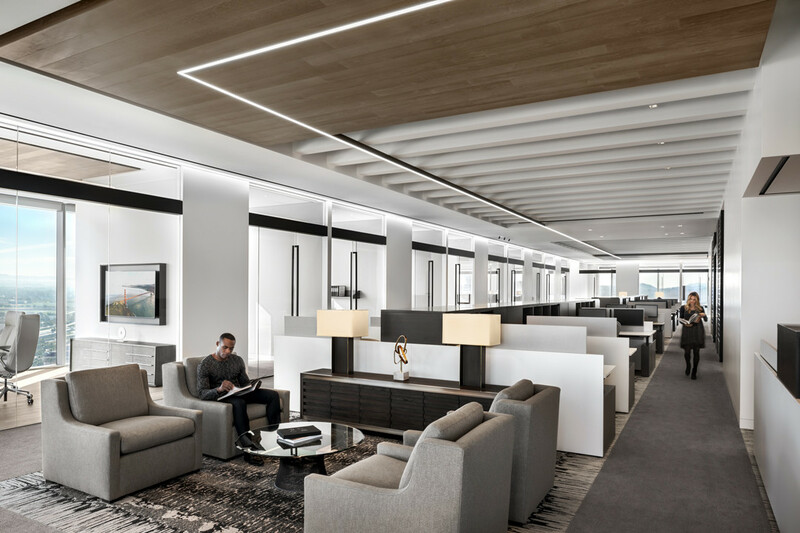 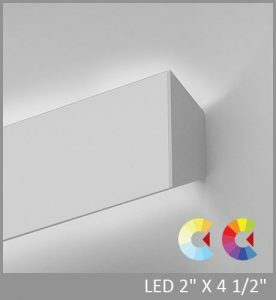 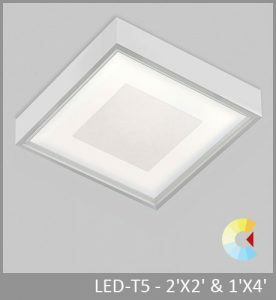 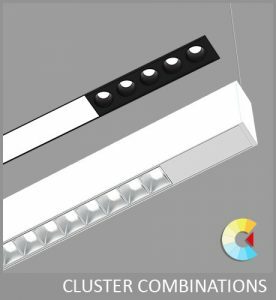 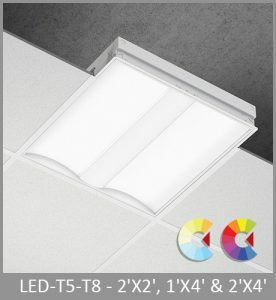 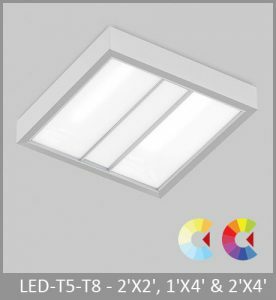 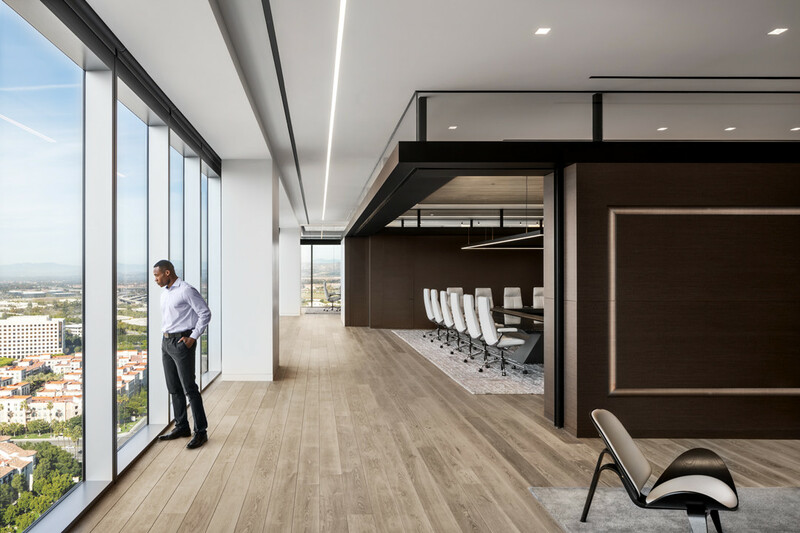 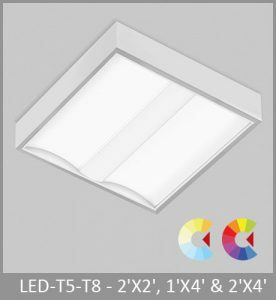 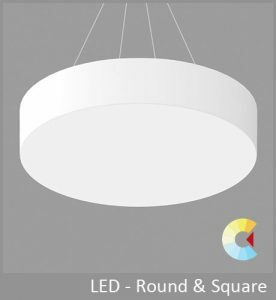 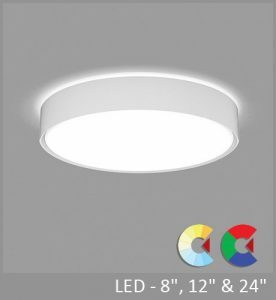 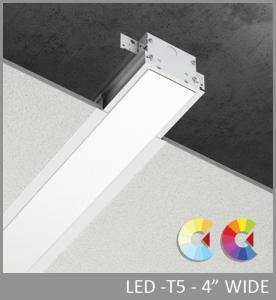 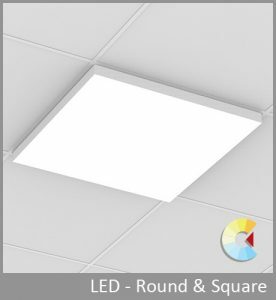 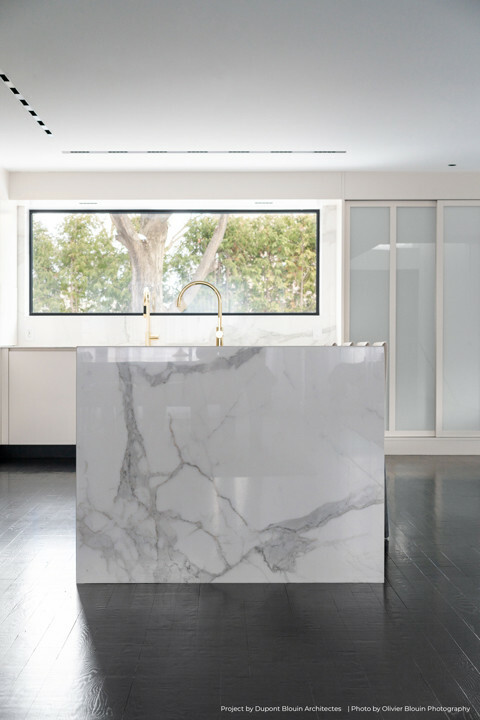 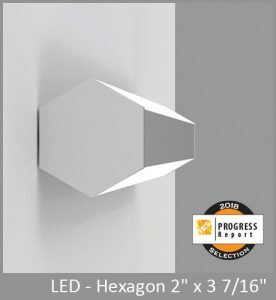 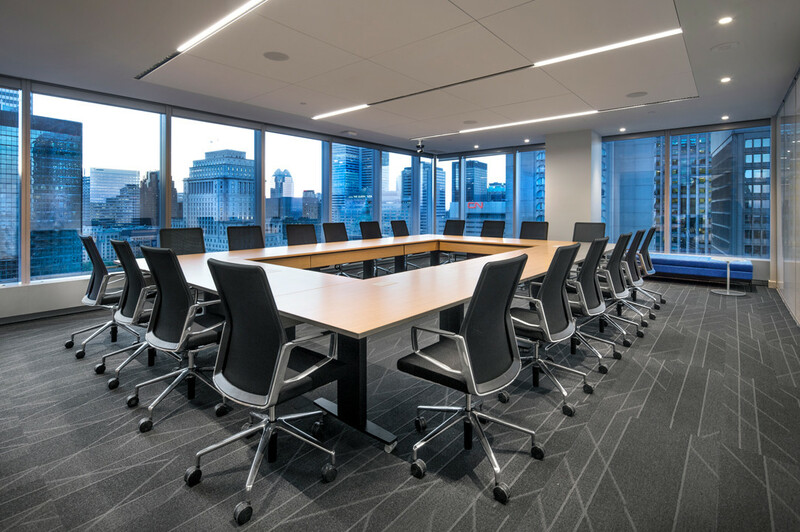 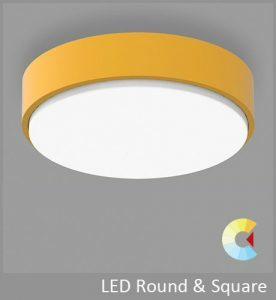 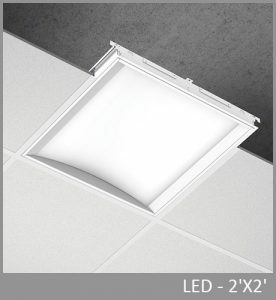 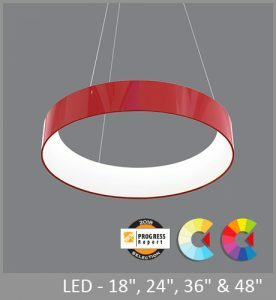 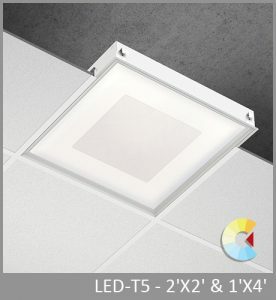 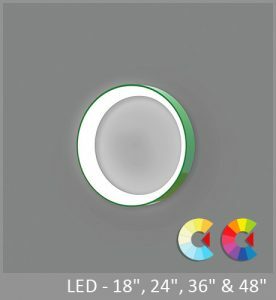 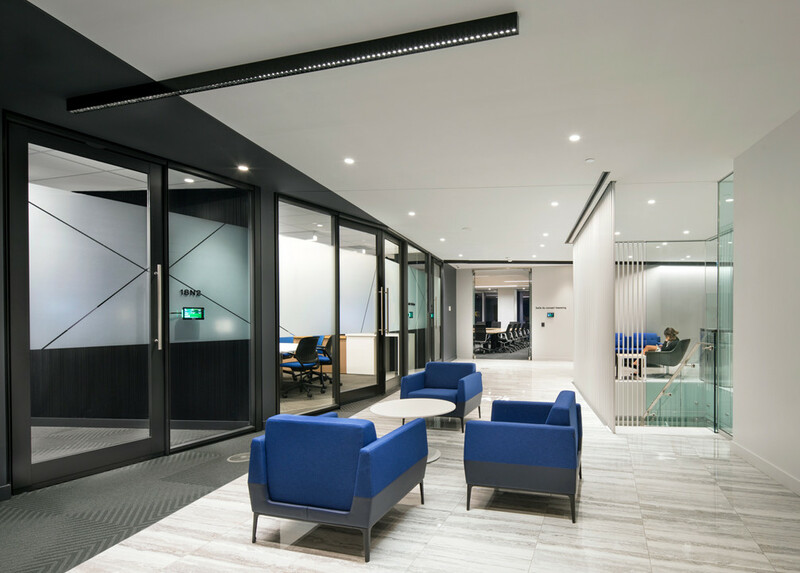 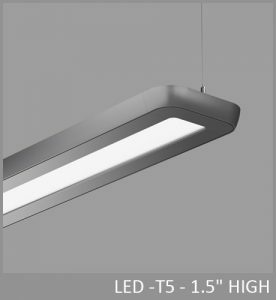 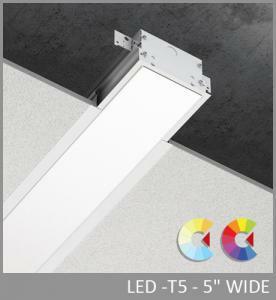 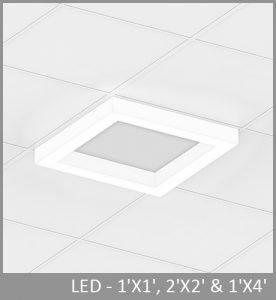 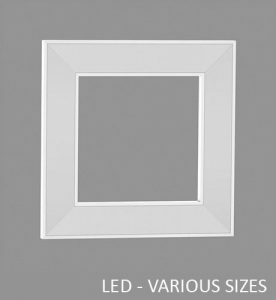 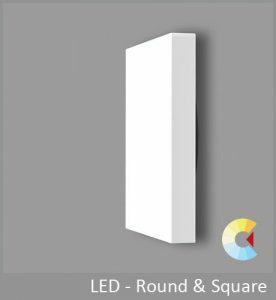 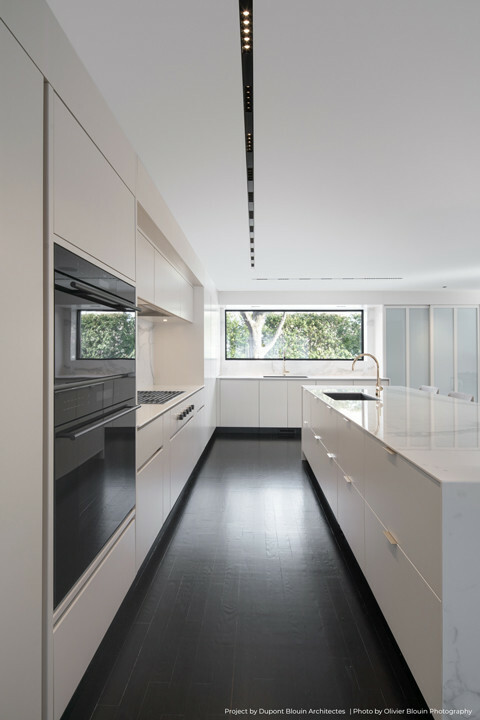 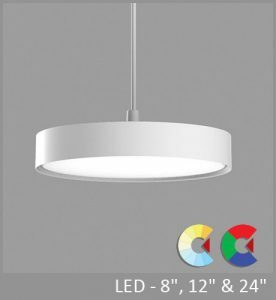 Squero pendants can be installed in recessed, pendant, and surface applications and configured as individual luminaires or in continuous runs and patterns. 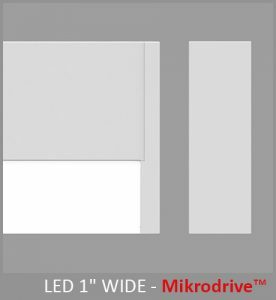 Onboard driver electronics maintain serviceability.